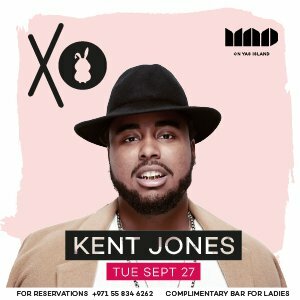 On Tuesday, September 27, Kent Jones will perform live at MAD on Yas Island. 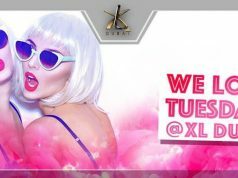 Known for his commercial debut single “Don’t Mind”, Kent Jones is dropping to say “holla como estas ?” to the ladies at MAD on Yas Island during XO Tuesdays. 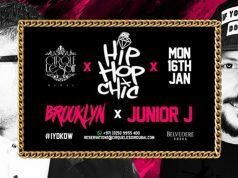 Tables available upon request. Complimentary bar for ladies. 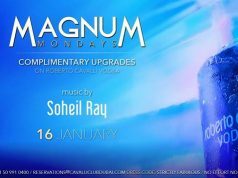 For information and reservations, please call +971558346262.